Ukraine is a high-tech country with a developed, but worn-out transport system. Not only owners and consumers of transport services, but also foreign companies are aware of the need for this sector development and renewal, in particular, railway and city electric transport. 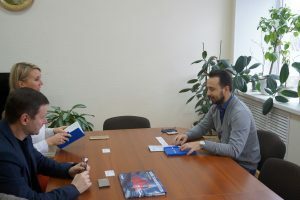 On December 13, 2018, Volodymyr Tiurin, Deputy Chairman of the Dnipropetrovsk Regional Council, Valentyna Zatyshniak, Director of Dnipropetrovsk Regional Investment Agency (DIA), met with Kostiantyn Zhyzhko, Director of Škoda Transportation Ukraine. 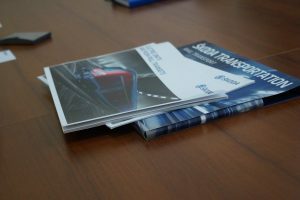 «Today, “Škoda Transportation Ukraine” focuses on the development of engineering solutions for the installation of Škoda’s products in transport networks. The range of offers is wide and includes railroad locomotives, subway trains, high-speed passenger trains, trams and installation traction equipment in ready-made bodies of trams and trolley buses. In fact, this is the first stage of the company’s entry into Ukraine. 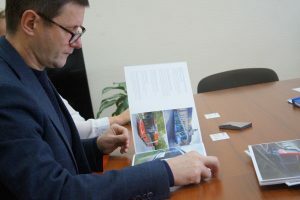 Depending on the promotion of “Škoda Transportation” on the Ukrainian market, it is possible to consider options for expanding the company’s presence in the country», – Kostiantyn Zhyzhko noted. During the meeting, it was discussed promising areas of cooperation, namely: establishing cooperation with municipalities on the introduction of new technologies in urban electric transport, studying the problems of updating the electric rolling stock of mining enterprises and training qualified engineering staff in universities. «It is pleasant that “Škoda Transportation” has chosen Dnipropetrovsk region as a launching pad for entering Ukraine, because our region is key in the state in the railway engineering field. 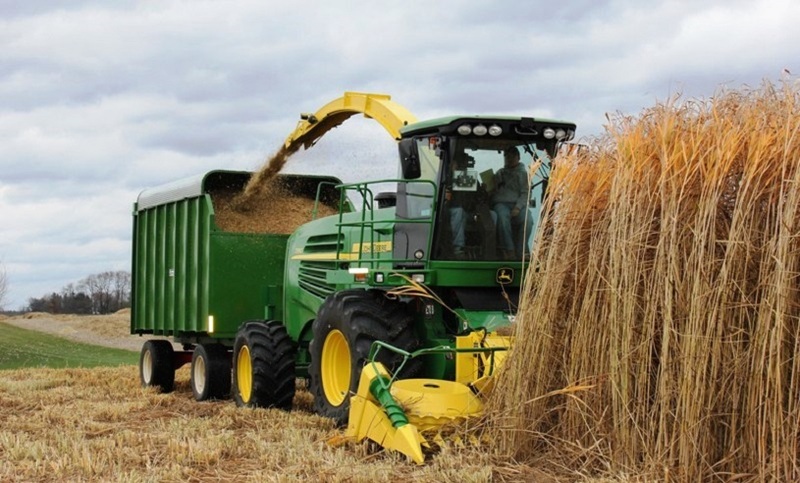 And such steps are evidence of the foreign companies interest in establishing cooperation with the region», – Volodymyr Tiurin, Deputy Chairman of the Dnipropetrovsk Regional Council, said. «During our dialogue, we reached an agreement on organizing a number of joint events in 2019. 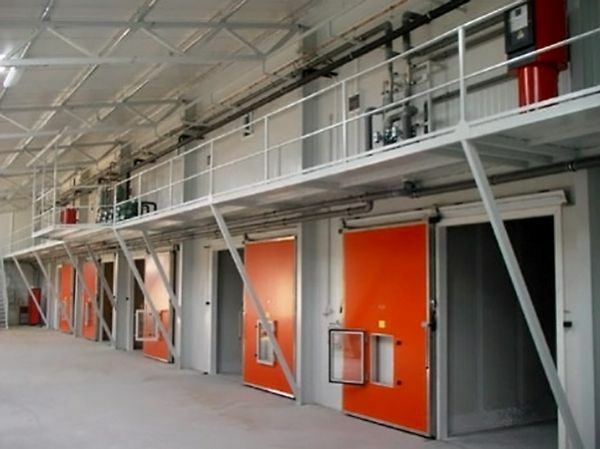 The events will be aimed at attracting the company to the municipal infrastructure projects with the support of international financial institutions, as well as cooperation in the quality training of engineering staff», – Valentyna Zatyshniak, DIA Director, reported. “Škoda Transportation Ukraine” is an engineering and design bureau of the Czech group “Škoda Transportation” and is focused on engineering design work for vehicles and their installation in railway and urban infrastructure.